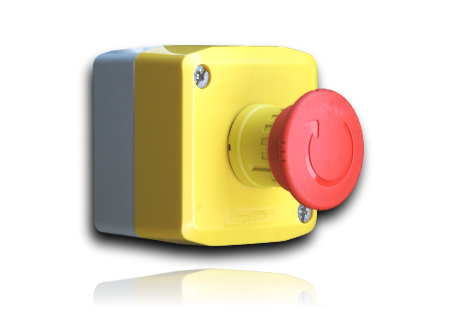 The PBI sensor is a button sensor specifically designed for indoor application. Its design is meant for all kind of businness. The low battery consumption allows this sensor to last for years without battery replacement. This sensor is LoRaWAN 1.0.2 compliant.